A few days ago when I was browsing Google Play Store on my friend’s phone, I suddenly found an application whit a green bird as its icon. It was called Duolingo. When I read the description I realized that it’s a language learning community that offers free courses to learn almost all important languages in the world like French, Spanish, German and so forth. Then I introduced this program to my friend and he immediately started learning French. After a few days, he was totally impressed by his progress in French. 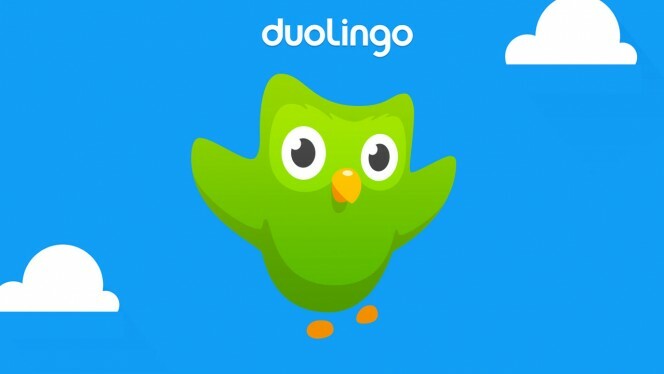 He said that he doesn’t spend much time on learning and Duolingo itself manages the time and lets you get the most possible return. After my friend’s recommendation, I started learning french too. He’s on his phone and me on Duolingo’s website. Now I’m really going to learn French and after that, I’ll stick to German or Spanish. 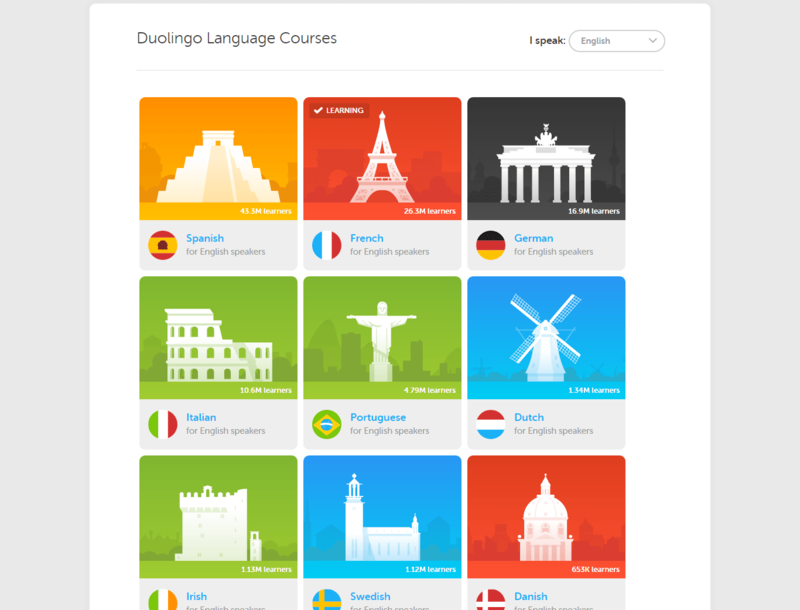 Let me explain some good features of Duolingo program. On this network, you select your native language at first and then you’ll be redirected to the courses list. There you select the language that you’re gonna learn (for me, French). After that, you see a list of skills that you’re going to pass in order to learn your desired language. Skill steps are explained so easy and in different ways all with photos and audio pronunciations. I think you should find the rest of the story yourself. Go ahead and start a course today. You deserve more than one or two languages to be fluent in. I am so happy with Duolingo because I am going learning English.